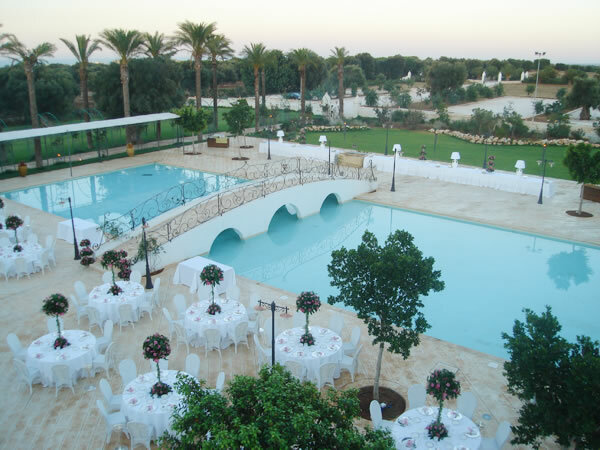 Masseria Relais del Cardinale is a 5 star luxury resort that dates back to the 15th century and it once was headquarter of the Knights of Malta. 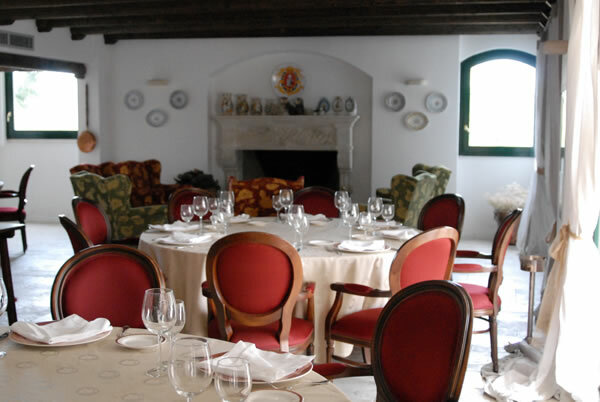 The country house, on the hills of Fasano, is built in local stone and it´s surrounded by 60 acres of olive trees where you can enjoy healthy walks and jogging. 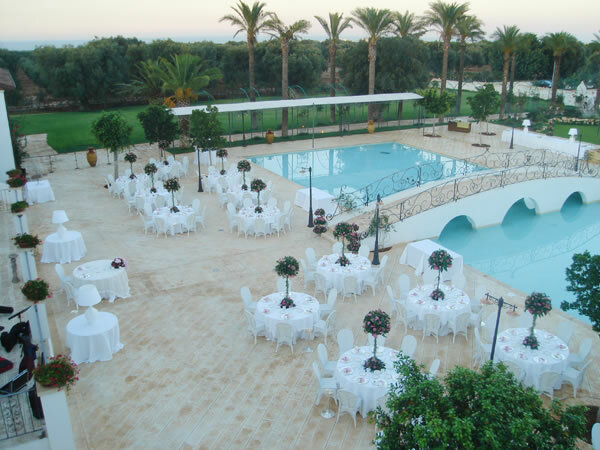 A 2500 sqm swimming pool, with beach effect and salty water, and a nearby 18-hole golf course with sea views are available to all guests. 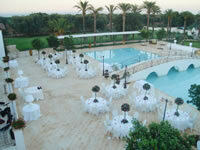 About 2.5 km from the resort there is a riding school to spend some time riding in the estate or on sandy beaches. 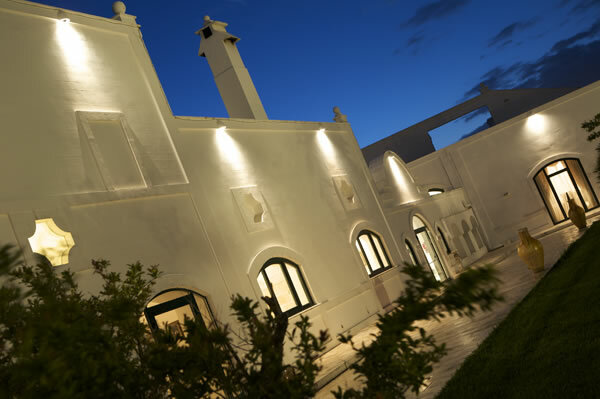 Masseria Relais del Cardinale boasts a wellness centre where you can pamper yourself with massage, hydro-shiatsu, color therapy, solarium, sauna, gym and herbal tea room. 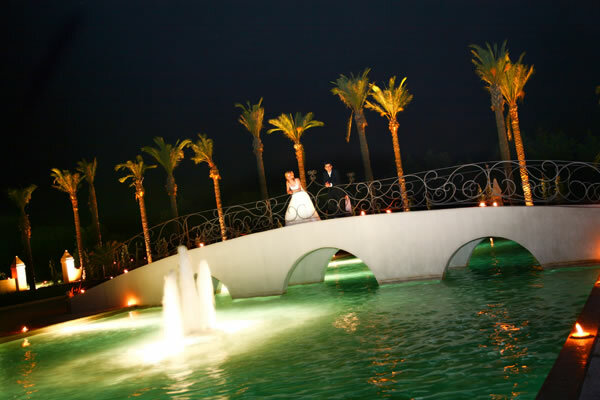 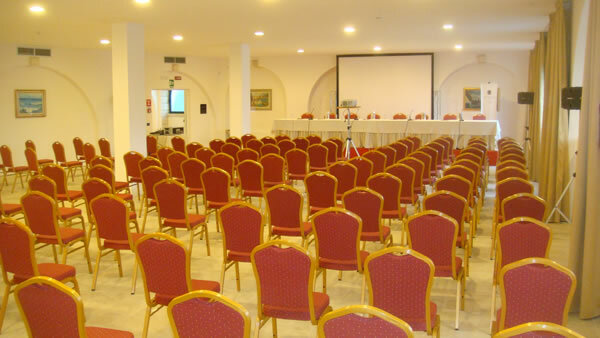 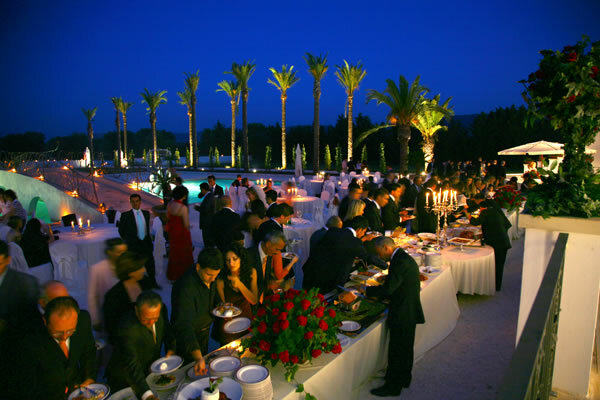 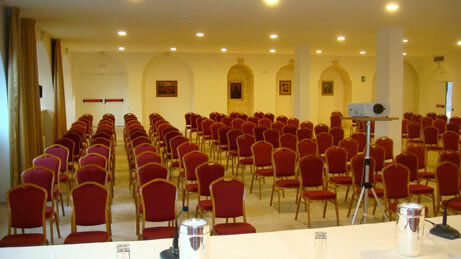 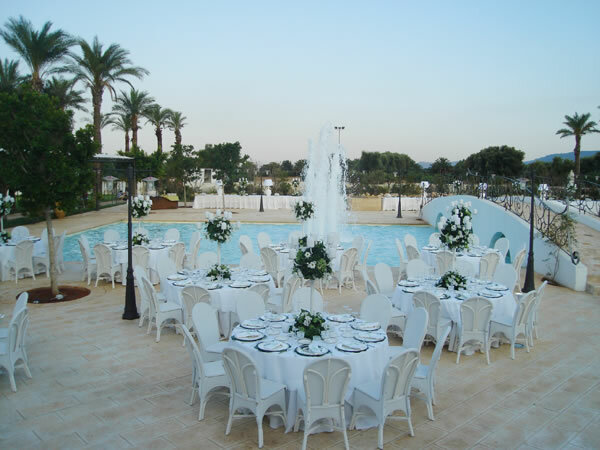 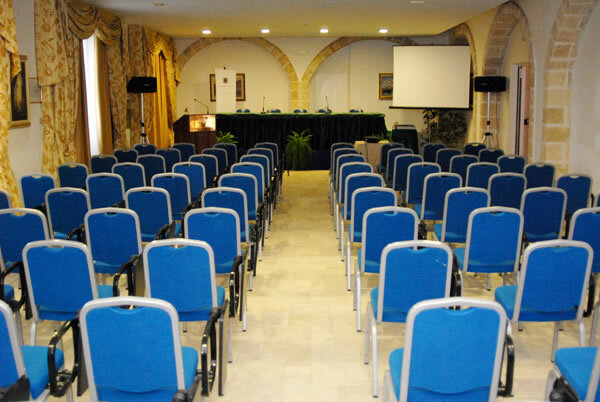 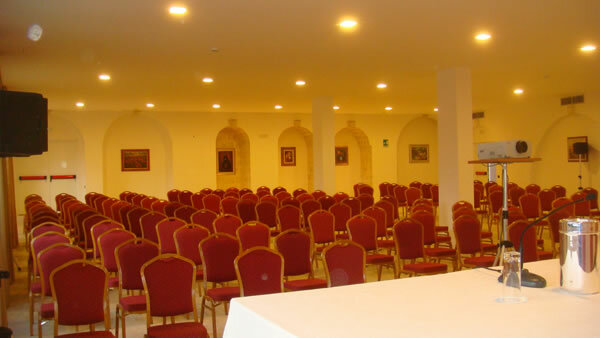 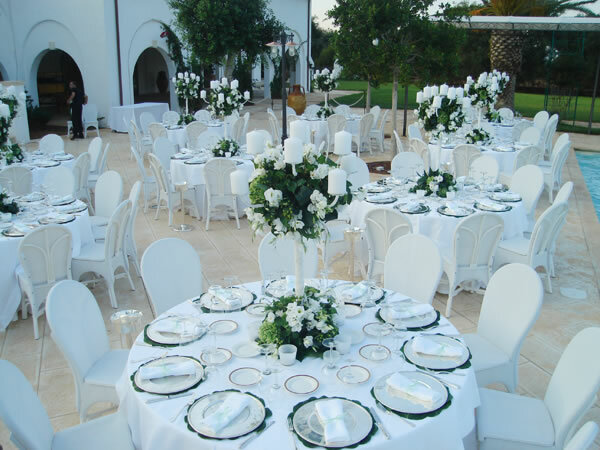 Receptions, weddings, conferences and special events are held in the special setting of the ballroom or the garden; the new building, adjacent to the masseria, has 6 conference rooms that can accommodate from 150 to 350 people. 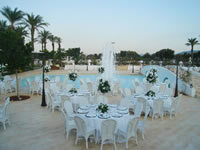 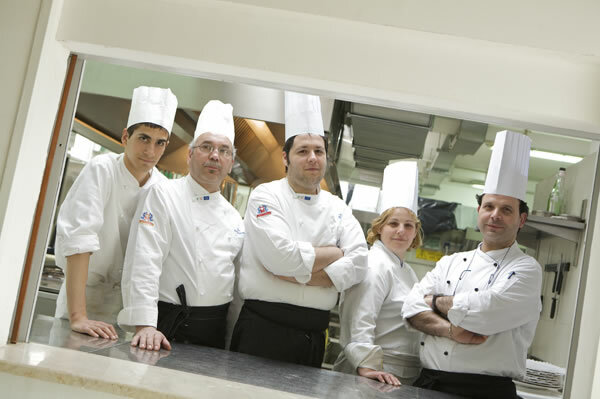 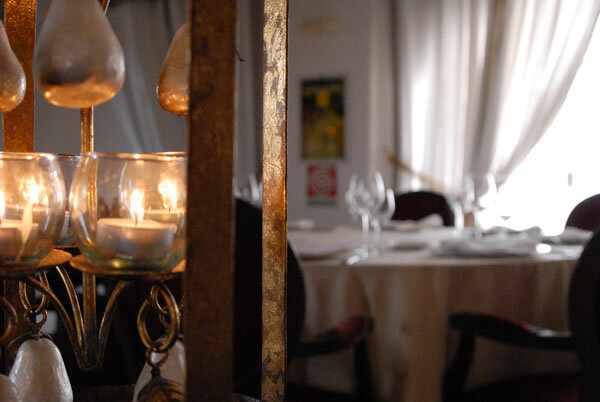 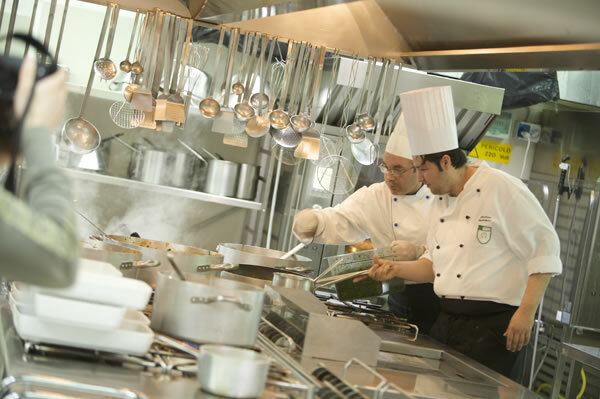 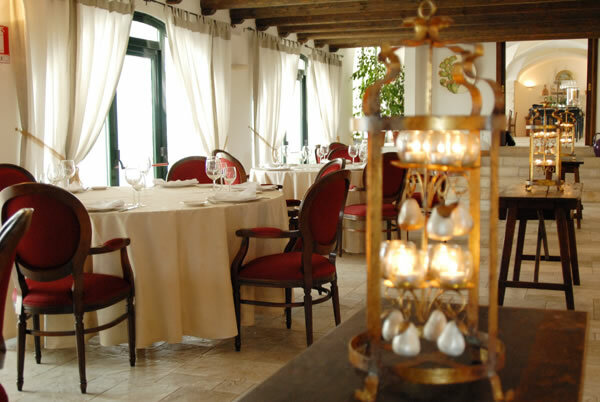 The restaurant serves Mediterranean and international breakfast along with delicious seasonal fruit. 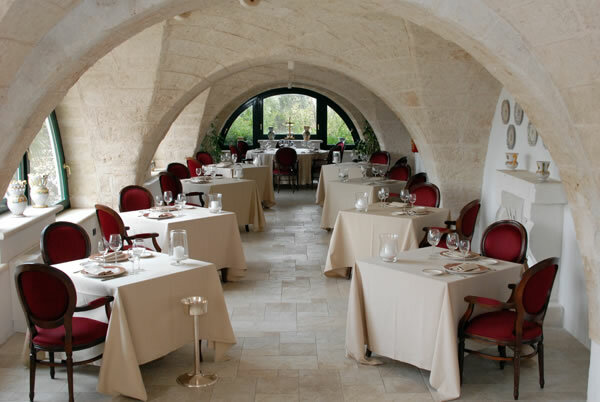 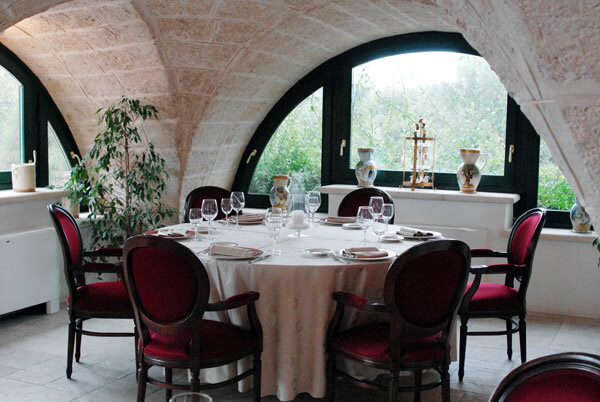 It has two dining rooms: Olive Room, with an old large fireplace, and Carob Room with stone vaults and large windows overlooking the garden. 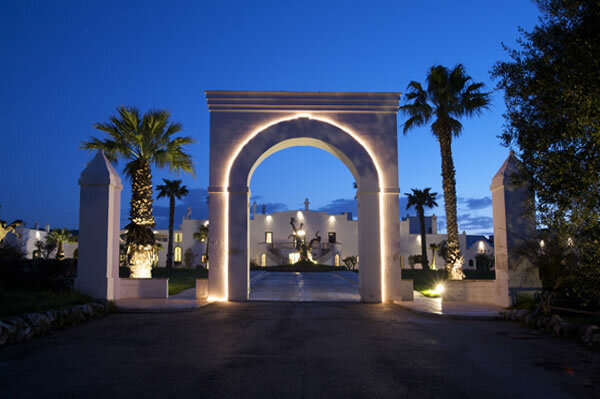 A unique feature in this splendid Masseria is its private heliport, for the most demanding customers arriving by helicopter. 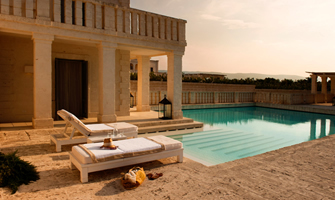 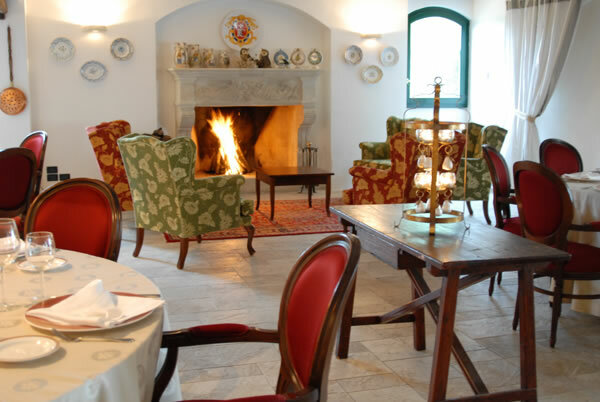 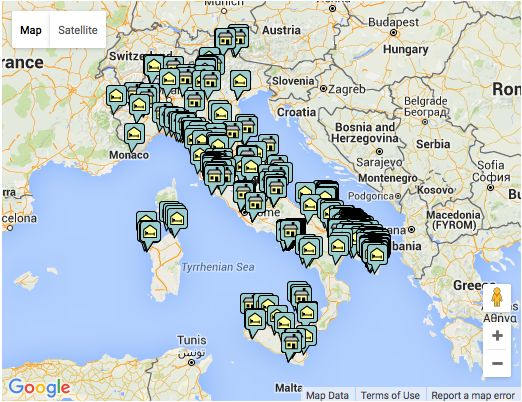 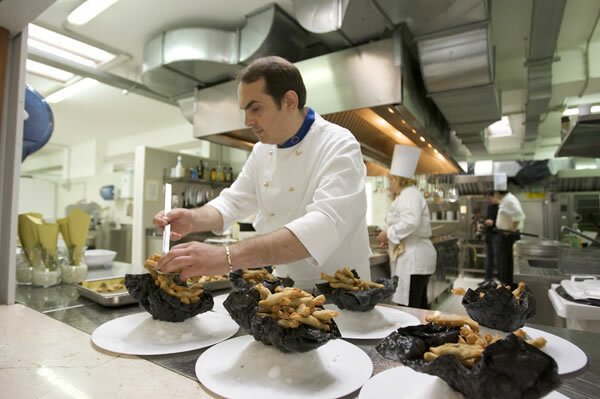 Masseria Relais del Cardinale has 65 rooms including 35 suites and 2 Suites del Cardinale. 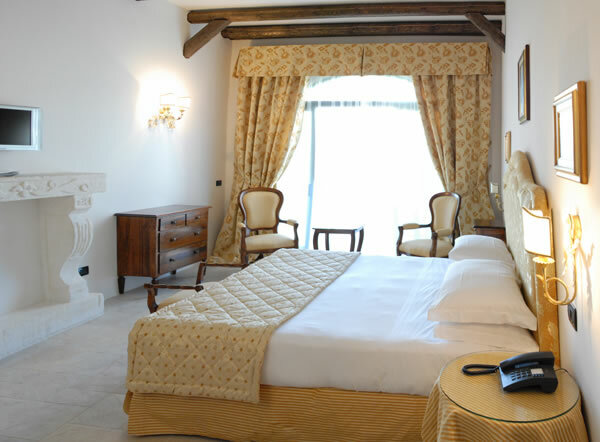 Each room is equipped with air conditioning, jacuzzi shower or bath, panoramic terrace, safe, 17´´ satellite TV, ADSL socket, WiFi and minibar. 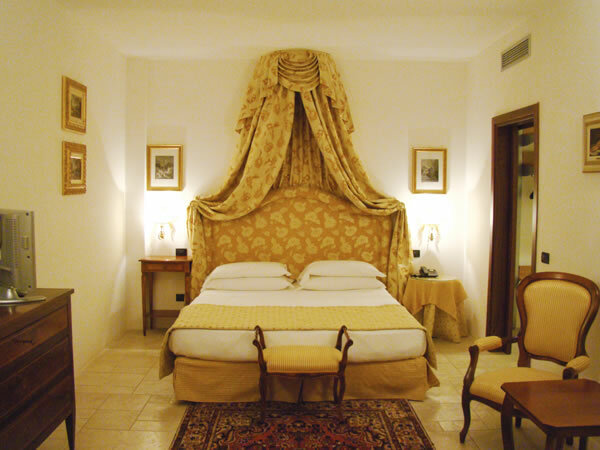 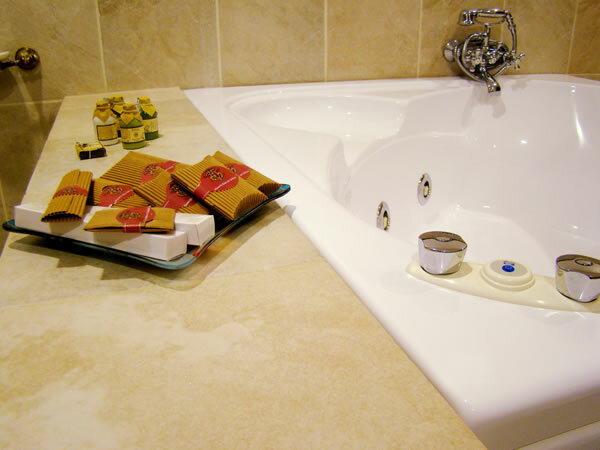 The Suite del Cardinaleis the most luxurious room with 60 sqm divided into sitting room, dressing room, bathroom (20 sqm) with Jacuzzi bath and glass shower, panoramic terrace overlooking the olive grove and the pool. 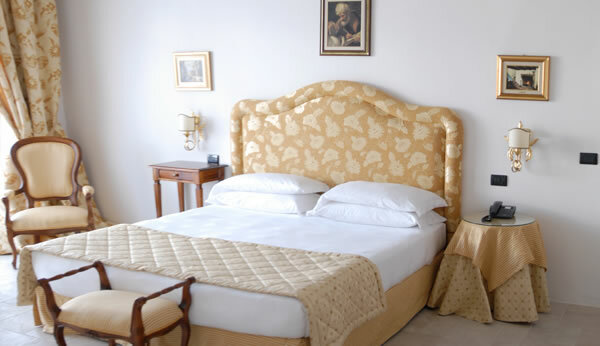 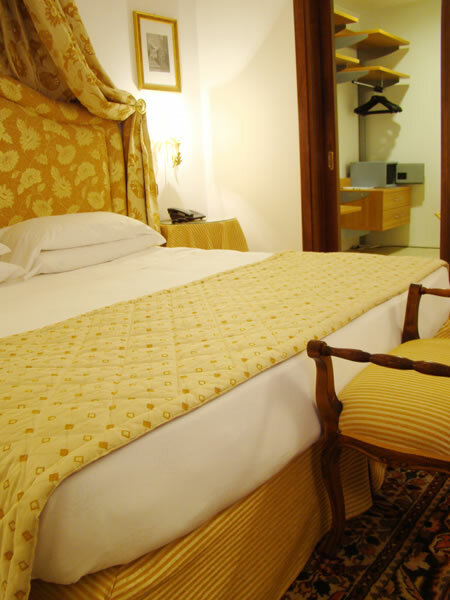 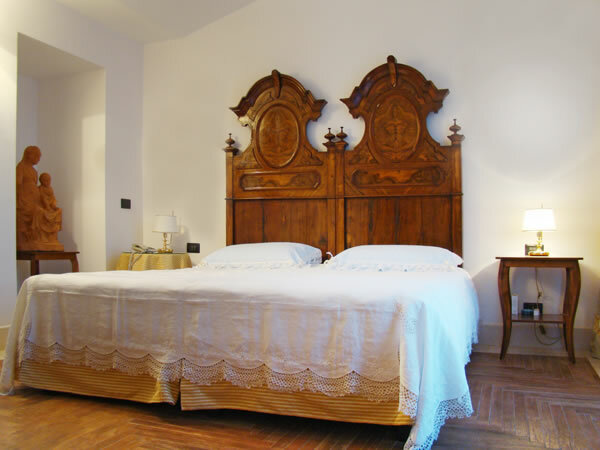 Also the Suite del Relais del Cardinale and the Suite Deluxe offer a sitting room with sofas and armchairs. 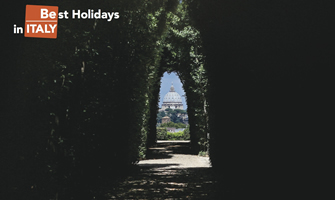 High season rate applies on National & Bank holidays. 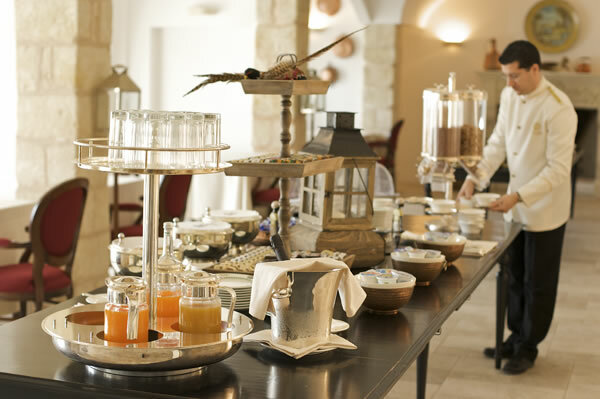 Breakfast is included. 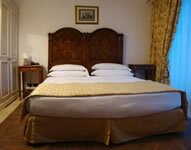 Children under the age of 4 yrs stay for free, when sleeping in parents bed or baby cot. 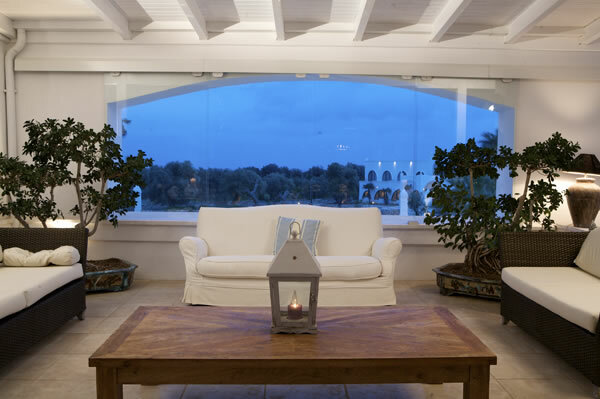 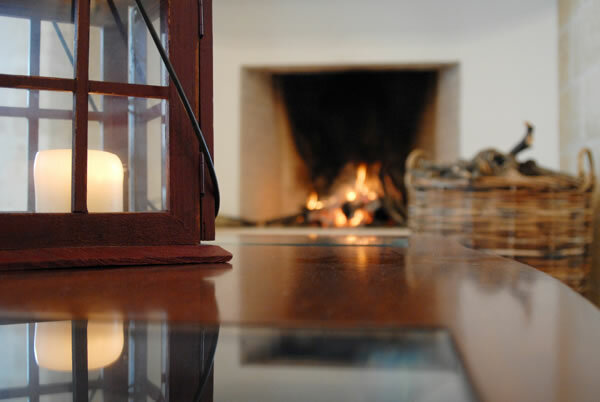 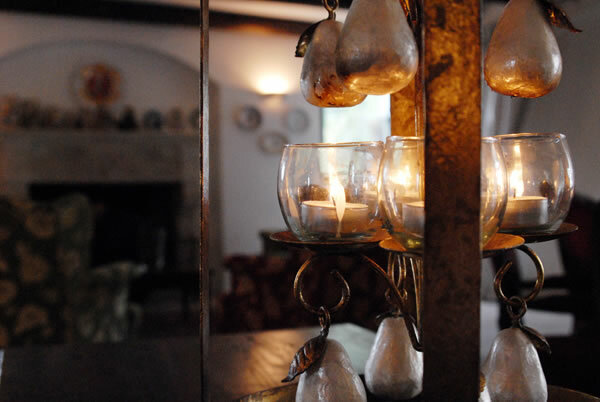 The entire Masseria is available for small & large groups (minimum stay 7 nights). 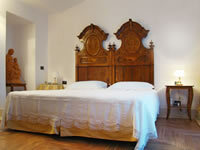 Rates upon request. 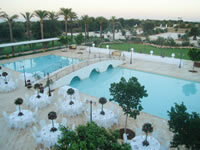 Free of charge until 14 days prior to arrival date.